The dual-SIM iPhone rumors have been getting stronger over time, and new reports now add further credence to earlier reports that Apple’s next-gen smartphones might actually come with support for multiple SIM cards. The feature, however, will most likely be geo-restricted, and will only be available in devices sold in certain parts of the world. 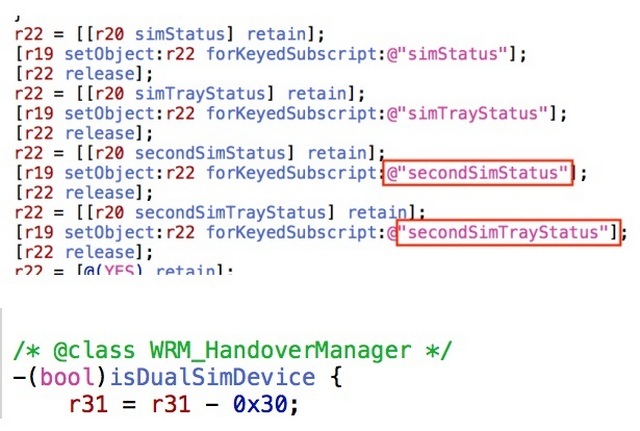 According to 9to5Mac, the recently-released iOS 12 developer beta 5 includes several mentions of a secondary SIM, suggesting native support for dual-SIM mechanism in an iPhone for the first time. The report says that there are multiple references to ‘second SIM status’ and ‘second SIM tray status’ within a system component responsible for the generation of diagnostic reports. 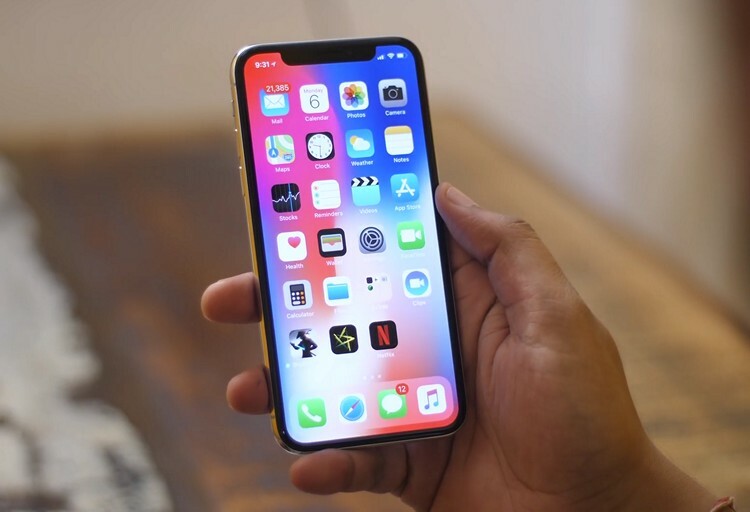 Furthermore, another component within the software is said to refer to a ‘dual sim device’, making it abundantly clear that Apple is definitely working on bringing dual-SIM support to its smartphones for the first time ever. The report further states that the mention of the ‘second SIM tray’ suggests that the device will come with two traditional SIM slots rather than one regular SIM and one e-SIM. While dual-SIM devices are still a bit of a novelty in the US where smartphones are largely sold through carriers, the feature is a must-have in handsets sold in most Asian countries, including, of course, India. That being the case, even ultra-affordable feature phones in the country ship with dual-SIM connectivity, and the same holds through for practically all Android smartphones, including the flagship ones from Samsung, LG, Sony, OnePlus and the like. 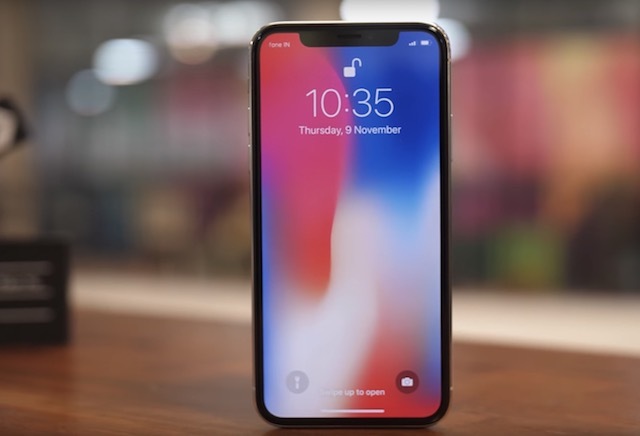 The only exceptions to this rule were the iPhones, but with the dual-SIM rumors swirling around the next-gen iPhones growing by the day, and with Apple desperate to get a bigger chunk of the market in India, it won’t be a massive surprise if the company does, indeed, introduce the new feature in its upcoming devices.